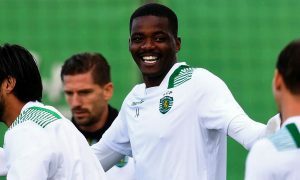 Manchester City have been linked with a move for Sporting CP midfielder William Carvalho in recent times and now the Portugal international has made the interesting decision to ditch Jorge Mendes as agent and replace him with Pere Guardiola. In a recent report, Guardiola was said to have highlighted the centre of the park as a ‘major worry’, with Fernandinho constantly suspended, İlkay Gündoğan out for the season, and even Fernando having injury problems of late. And Carvalho, who has also been looked at by West Brom, is one of the names on his wanted list. 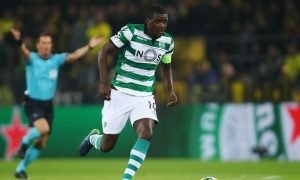 City have already made moves to sign the Euro 2016 winner according to HITC, with talks handled by Pep Guardiola’s brother, Pere Guardiola, but so far the club have yet to meet Sporting’s £30 million valuation of the 24-year-old. The latest news doesn’t mean a deal is close to being wrapped up, but there will be continued speculation for sure.